Nellie and I first spoke in early November. The time didn’t feel right. We talked again several times though the winter, which presented some unanticipated challenges. In late April we scheduled a date for the second week in May. Things can take time. The day finally arrived! Approaching her front porch, Nellie was sitting there. She smiled, welcomed me and we sat, chatting for a while before going inside to work. What to do? The apartment door leads directly into the kitchen, which seemed to be the natural gathering space, in part because the living room didn’t feel welcoming. She wanted space to work on art projects. How to solve these challenges? A lightbulb moment! Her spare room had a bed, which virtually was never used. I suggested a few ways that she could advertise it for sale. 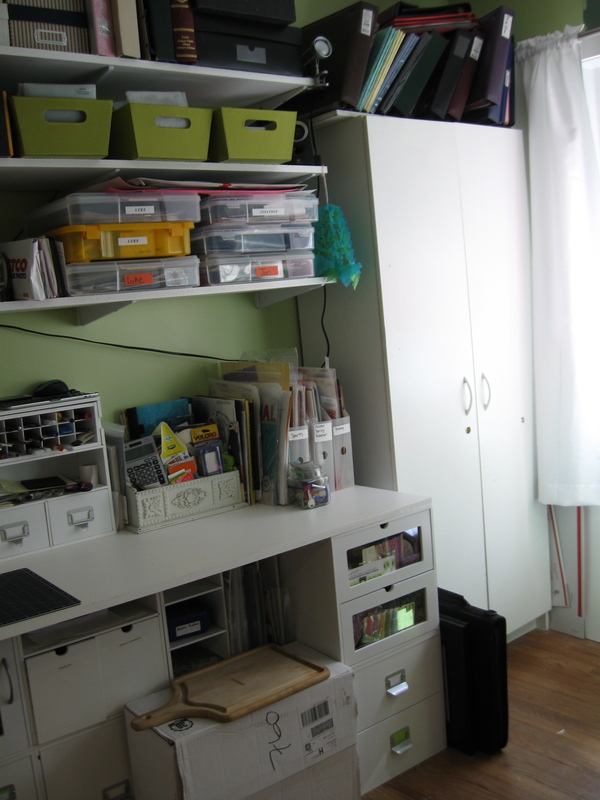 How about converting the room for art, devoted to her varied projects? 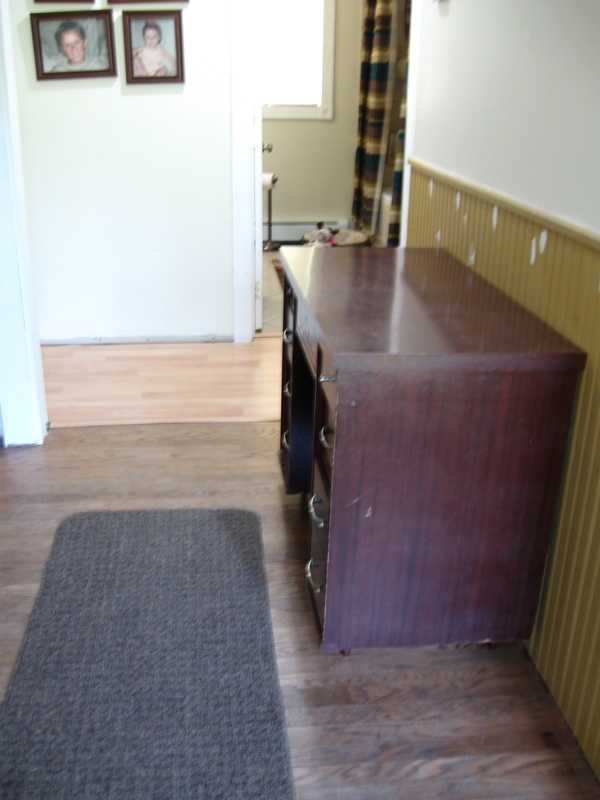 We could move a strong and substantial table, currently unused and in front of the living room bay windows, into the newly-named Art Room. With its leaf added, she could leave more than one project set up, ready for her attention when time allows. In the living room, I moved two chairs into spots where friends might sit and more easily talk with others on her couch nearby. Nellie said that the room felt so different! Next, I suggested changing the curtains in the bay windows to enhance them, while still providing privacy. I loaded boxes into her car – books for the town library, and donations for second-hand stores. At the end of our first session, I told Nellie that she had seemed so apprehensive in late April that I almost stepped away, to respect her seeming reluctance to work together. Noting that being “politely persistent” with one person may feel overbearing and pushy to another, I added that I was relieved to have encouraged her. Once home, I called Nellie later in the afternoon. I could sense her bright smile as she answered the phone. With perhaps the loveliest compliment received from a client thus far, Nellie said that I “completely changed the energy” in her apartment. She was excited to move forward with its transformation. Success! Sue leads a busy life. As a wife, mother of four, full-time worker and very involved volunteer community member, she’s always moving. 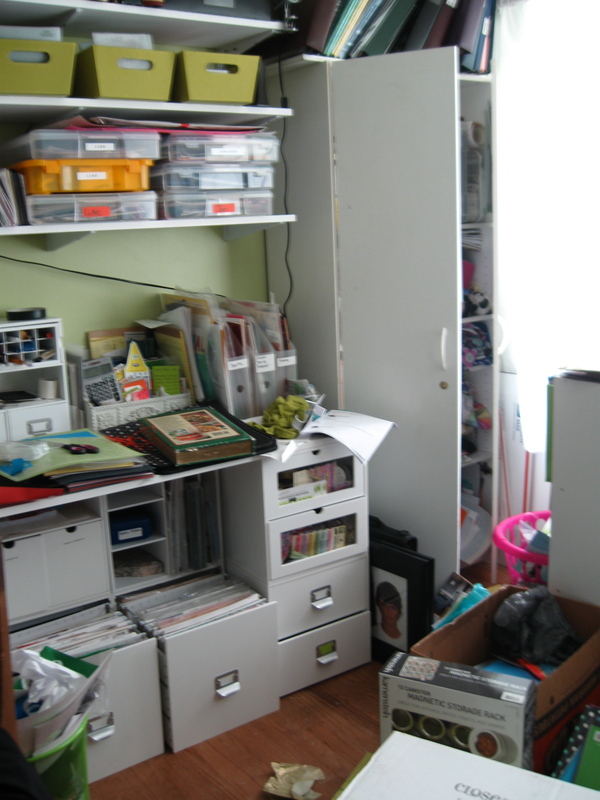 It’s challenging to keep everyone organized, and the house in order. 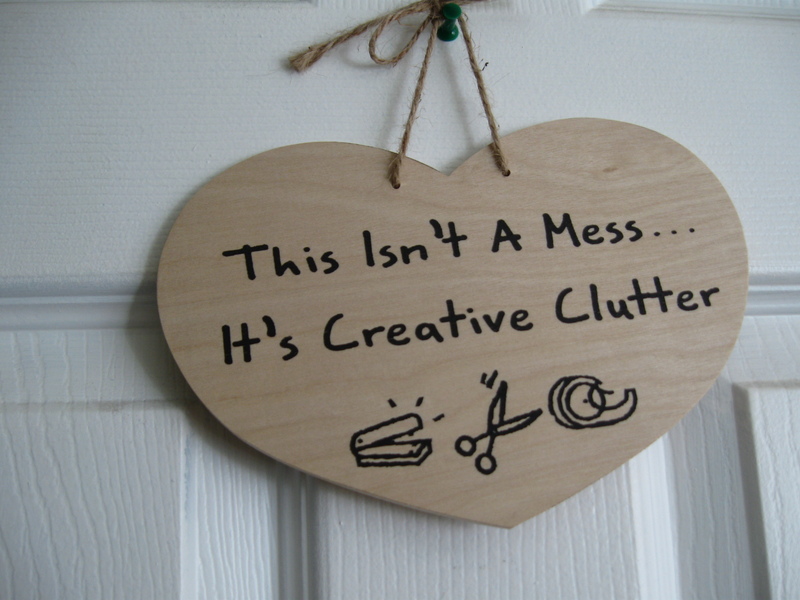 Husband David, sensing that she might benefit from working with a professional organizer, gave her a gift session with De-clutter Me! We would work on the house for the family’s current life, though also keeping in mind its move to Florida in a year. We first focused on the front hall. 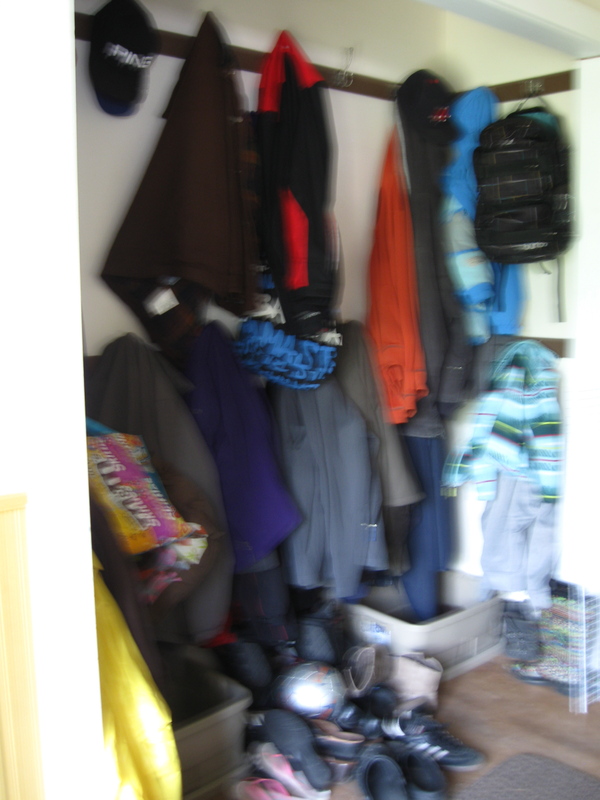 A closet, with its doors removed, still stored winter jackets (in late June) and many pairs of shoes. With a de-cluttering priority of healthy habits coaching, we decided that each family member would keep just one pair of shoes there. 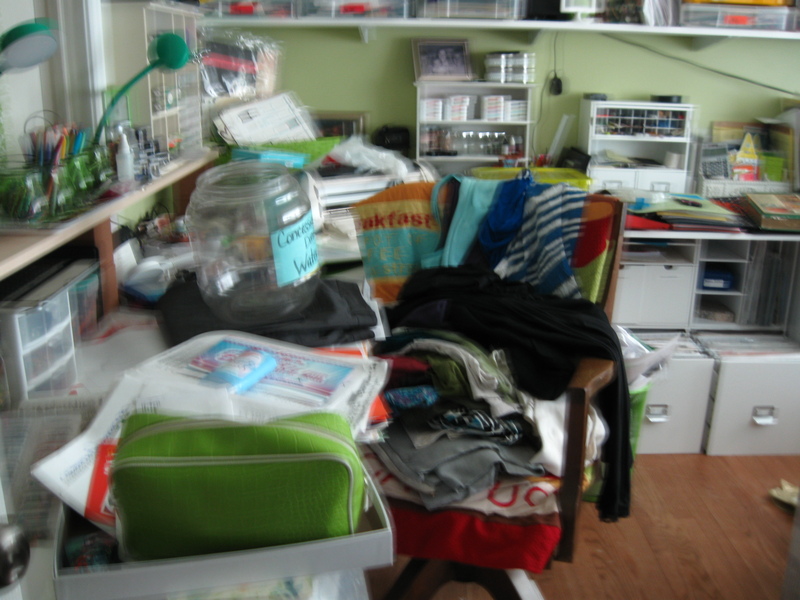 All of the rest – into his or her closet! 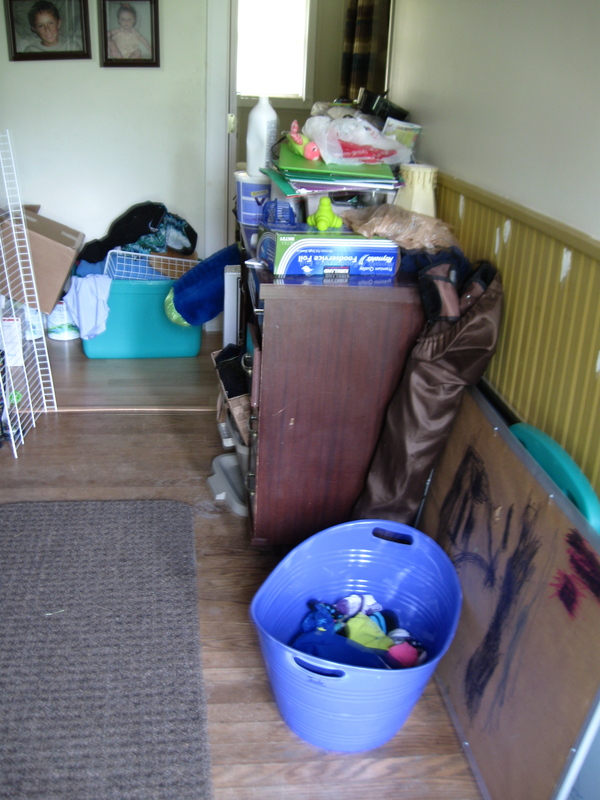 The hallway was piled with laundry and other stuff, too. We cleared it. 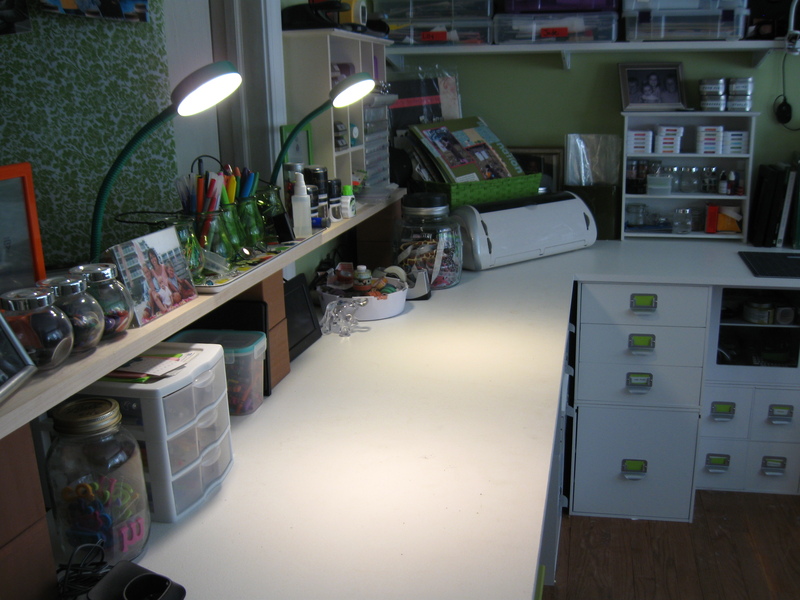 We moved next to the scrapbooking room, where the family’s two young daughters like to work on projects. Its horizontal surfaces were full. 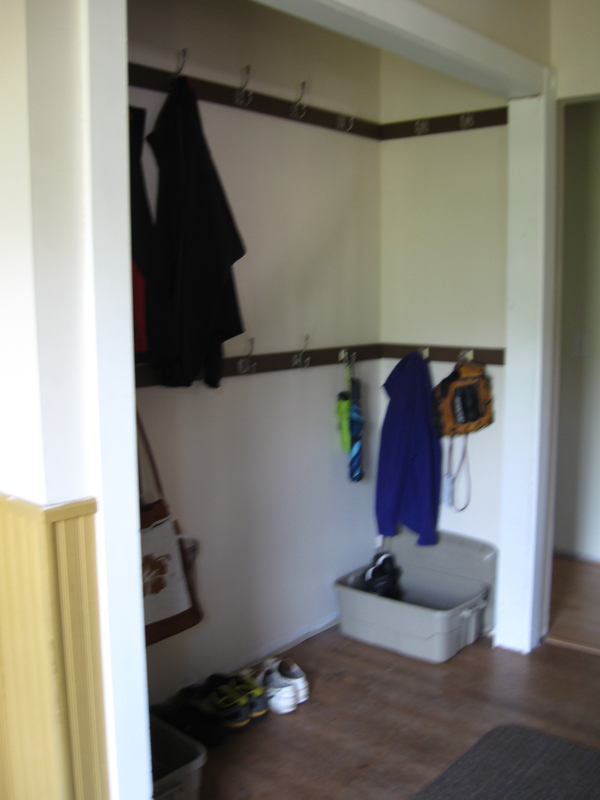 We put some items away and created spaces for others.